Which James Patterson Books Have Been Adapted for the Silver Screen? 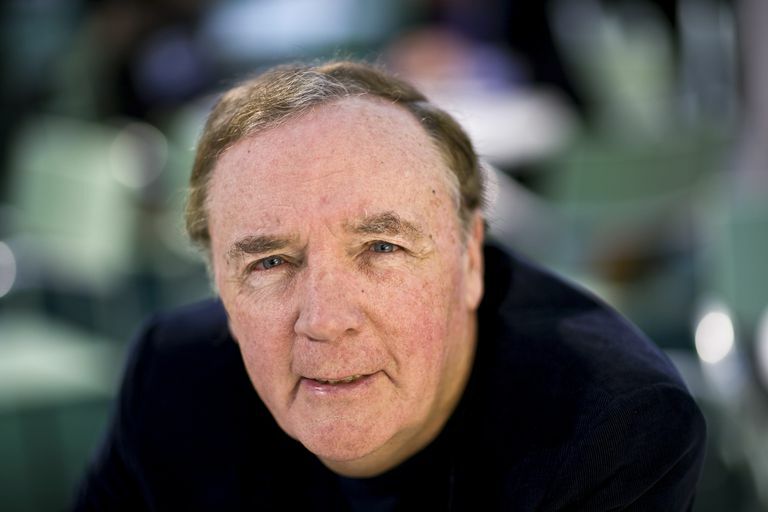 James Patterson is an American author best known for his compelling books. 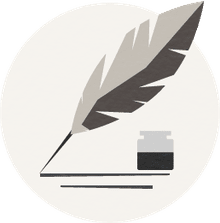 His works tend to fall into the young adult fiction, thriller, and romance categories. With such exciting plots, many of his books have been turned into movies. For James Patterson book fans interested in watching a movie adaptation, or for those who would rather experience a story through film rather than text, here is a list of James Patterson movies by year. The protagonist is Alex Cross, a sharp Washington D.C. cop, and forensic psychologist. His niece is kidnapped and held captive by a serial killer by the name of Cassanova. One of his victims who escaped, Kate, joins forces with Alex to find his niece. Starring Morgan Freeman and Ashley Judd, this crime-mystery thriller will keep you on the edge of your seat. This sports drama revolves around the game of golf. Mitch loses his job, and rather than find another job at age 50, he decides to compete on the senior golf tour. But this decision affects his home life, as his wife and family start to feel neglected. Another movie in the Alex Cross series, Morgan Freeman returns as the titular psychologist and detective. Alex loses his partner on the job. Experiencing insurmountable guilt, he retires from working in the field. That is until a senator's daughter is kidnapped and the criminal will only deal with Alex. Homicide inspector Lindsay Boxer is dealing with a lot. In the case of her career, her team successfully captures a serial killer but she also finds herself falling for her partner. All the while, she is secretly handling a life-threatening disease. Christina Applegate stars as Dr. Suzanne Bedord in romance-drama. Suzanne discovers the truth about her former lover in a round-about way—through the diary that his first wife wrote to their son. Jane is about to get married to TV star, Hugh. But not all is happy and well. In fact, Hugh is only using Jane to get a lead role in a movie and Jane's mother is very controlling. Jane's childhood imaginary friend, Michael, reappears in her life. In fact, Michael is a guardian angel that is sent to help neglected children until they turn 9-years-old. This is the first time Michael meets with one of his kids when they are adults. This action-thriller follows six kids, who aren't really human. They are human-avian hybrids bred in a lab which they escaped from and now hide-out in the mountains. When the youngest is kidnapped, everyone else tries to get her back and learn secrets about their enigmatic past in the process.